Kantox, a leader in FX management solutions for businesses, has just closed its second venture debt financing deal with Silicon Valley Bank (SVB), the bank of the world's most innovative businesses, enterprises and their investors. 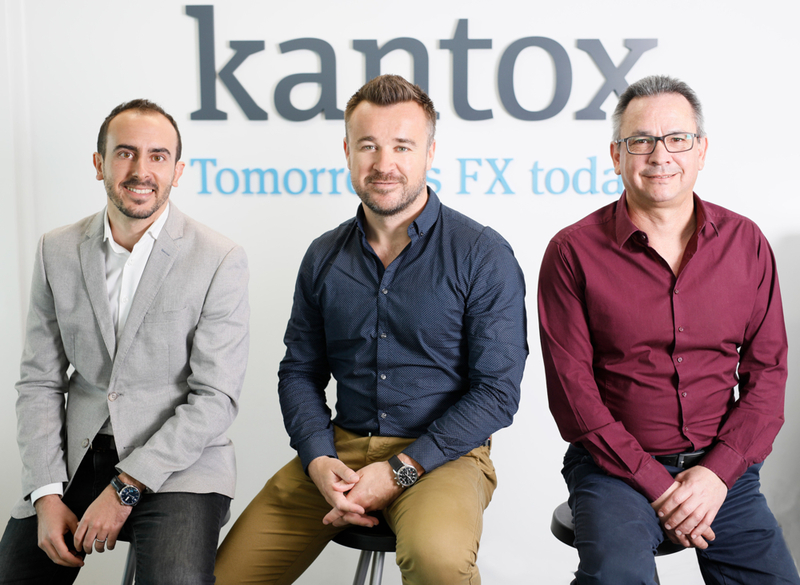 London, 17 April 2019 -- Kantox, a leader in FX management solutions for businesses, has just closed its second venture debt financing deal with Silicon Valley Bank (SVB), the bank of the world’s most innovative businesses, enterprises and their investors. The €5 million loan package is the second deal agreed between Kantox and SVB, with the first announced in December 2017. The new financing agreement underscores the appeal of Kantox’s growth story and SVB’s track record of investing in disruptive companies. Kantox’s success has been driven by its currency management and payment solutions, including its award-winning automated micro-hedging solution, Dynamic Hedging, which was recently named Best Risk Management Solution by Treasury Management International. The company has appeared on the Deloitte UK Technology Fast 50 list each year since 2016 and was also named one of the fastest-growing Top 250 fintech companies globally by CB Insights. Over 3,500 clients in 25 industries have already exchanged more than €8.6 billion with Kantox. Kantox is a leading fintech company building software solutions that help businesses to overcome complex FX challenges and leverage foreign currencies for growth. Kantox’s expertise and solutions allow businesses to capture FX exposure data and automate their hedging execution, to process international payments in a smart way, collect funds in 29 currencies and minimise temporary P&L volatility with hedge accounting.